News on my newest book! Rokicki: Is this where Dreams Come to Die? 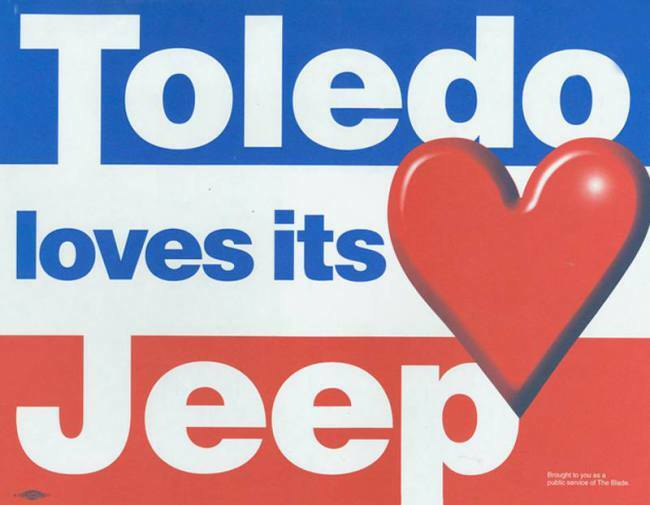 Born-and-raised in Toledo. Worked at a dream job at age 19, when I was too immature to realize that it was. Moved to the suburbs of Detroit for work. That work allowed me to travel the world. Relocated to Maui in order to launch a business and drink beer on the beach. Head hung down, disappointed as can be, returned to Toledo for matters of family. Call me an optimist, but my story is just beginning.